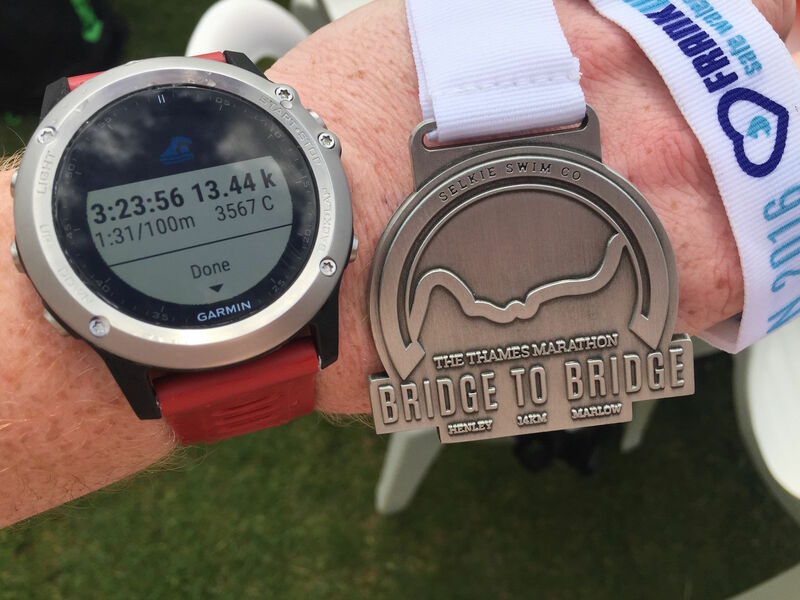 So the majority of my swim season is done, one more big swim to come – Windermere, but before I get to that – a recap on the year so far…. 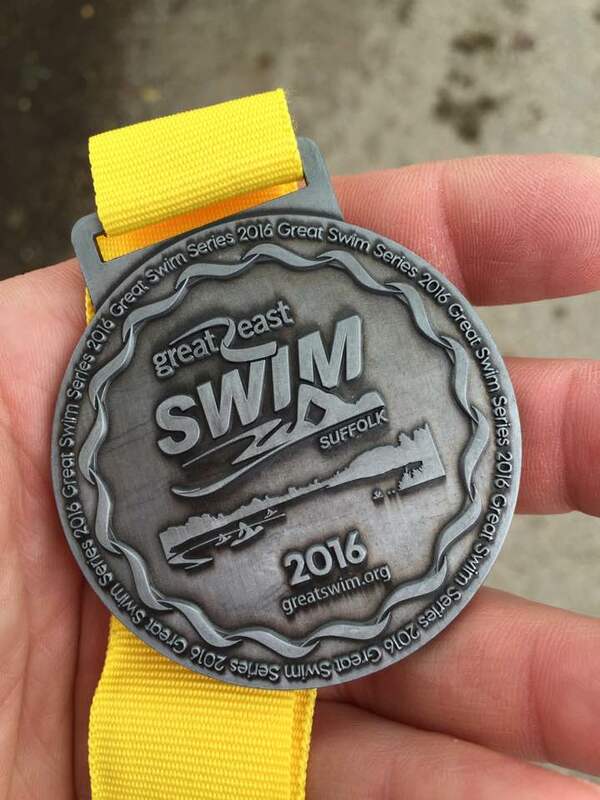 Just after the Great East 5k I noticed that the under arm area on one side of my wetsuit was wearing heavily – after discussions with Wiggle they agreed to take it back, upon examination it needed to go back to Orca, I am still waiting for the outcome of their review…. 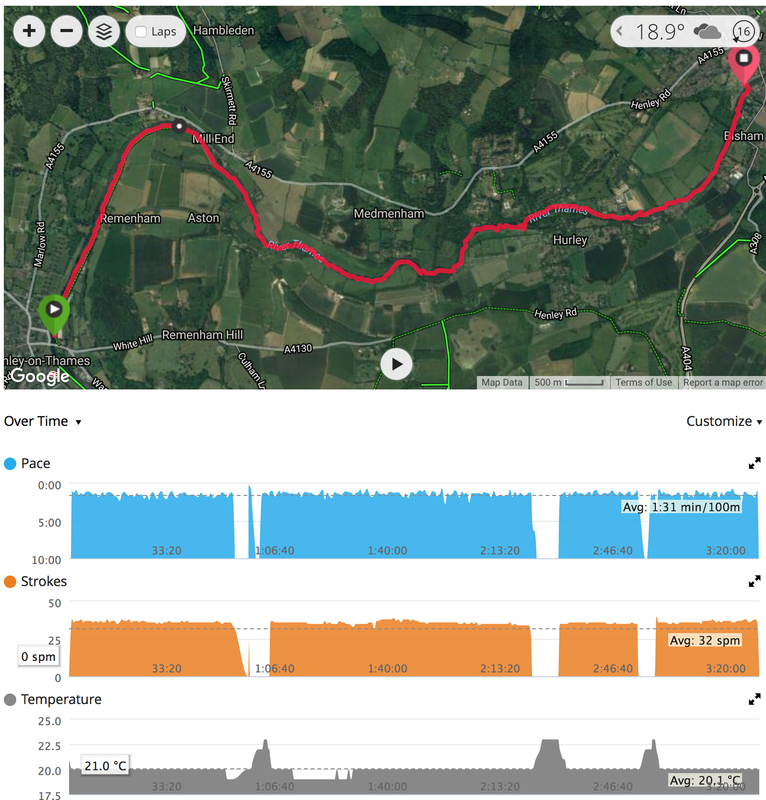 I needed a new wetsuit and fast, in the past I have tried: Orca (2 types of Alpha), Huub (Archimedes I and a prototype of the II), I have tried on Zone3 and ROKA – both too tight. After looking through the various forum sites and magazines I emailed Yonda, a small startup from Yorkshire, who only have one wetsuit, the Ghost. This has got very good reviews and after a few emails Angus, the company owner, sent me a suit to try. Wetsuit fit is a really personal matter, I have tried loads of suits and none have fitted quite right – this one is perfect, well almost, a little tight on the neck and long in the arm but the chest/body length is perfect. 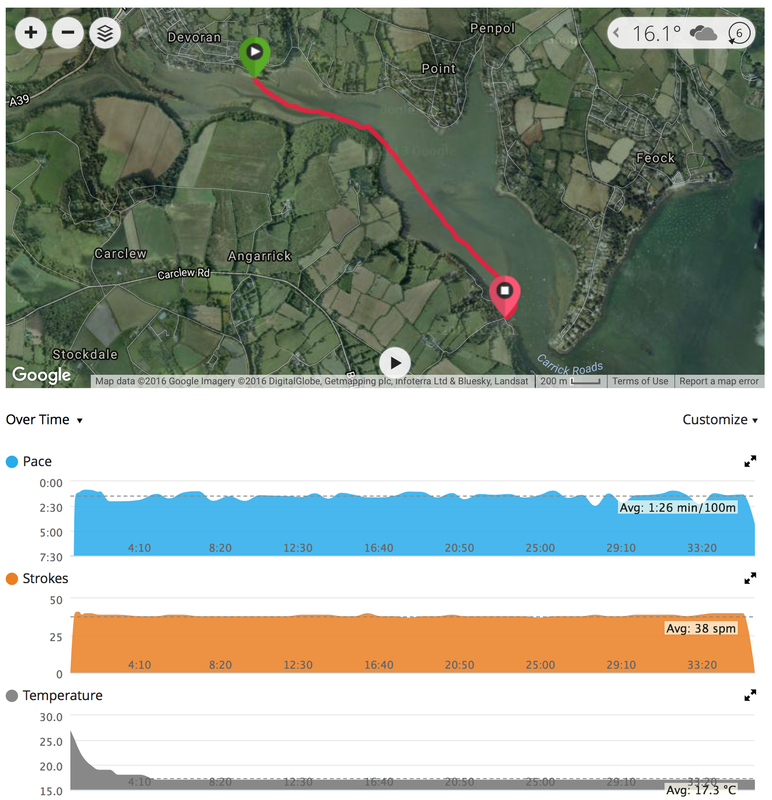 Also in testing in the lake it came out much faster than the previous Orca and Huub suits – over 10s/100m faster…. 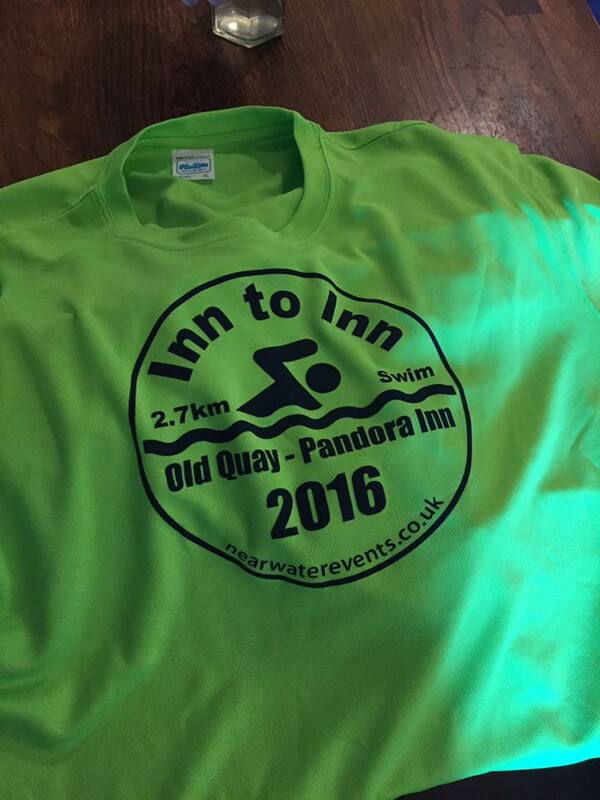 The swim itself was a fabulous down river sprint – approx 2.7k from the Devoran Old Quay Inn (well the Quay down the hill) to the Pandora Inn. 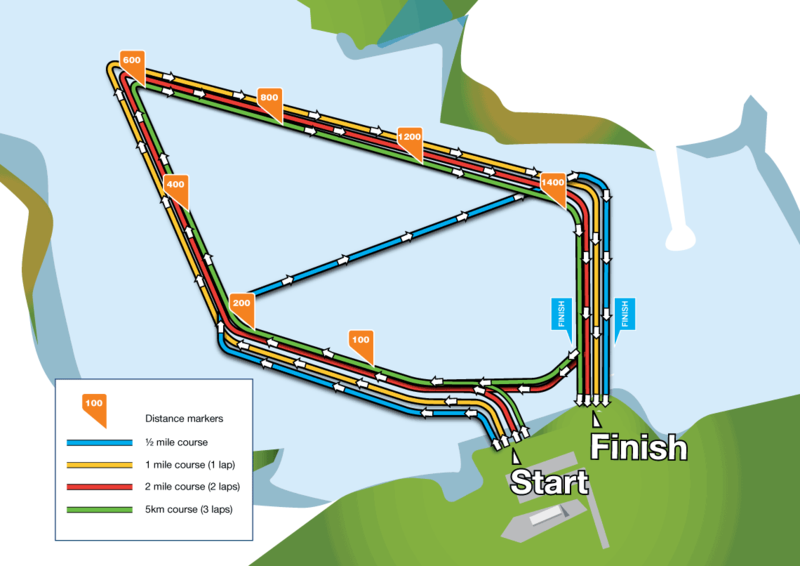 It is a small local event but with lots of good swimmers as you would expect from a Cornish race! 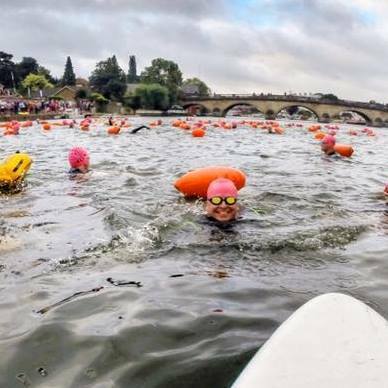 The next day was the first of the ‘big’ swims – the newly named Thames marathon – or the former Bridge to Bridge, approx 14+km of swimming from Henley Leander Rowing Club to Marlow Rowing club (or now the park opposite).